Nature Kids is a nature-focused program for kids and their families. Created by Nature Alberta, Nature Kids creates opportunities for children to enjoy being outside, learn about the natural world and explore their backyards with scientific investigation and environmental stewardship. Nature Kids is aimed for children between the ages of 4 and 12. Families are welcome to join all events. 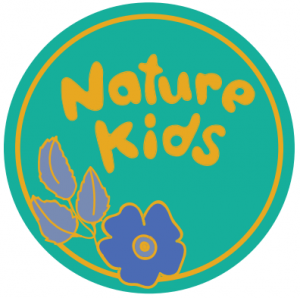 If you have any questions about Nature Kids, contact the Nature Kids coordinator at nkcalgary@naturealberta.ca. Enjoy the outdoors and learn about nature with your family. Nature Calgary hosts Nature Kids events throughout the year, including presentations, trips, games and crafts geared for young naturalists.